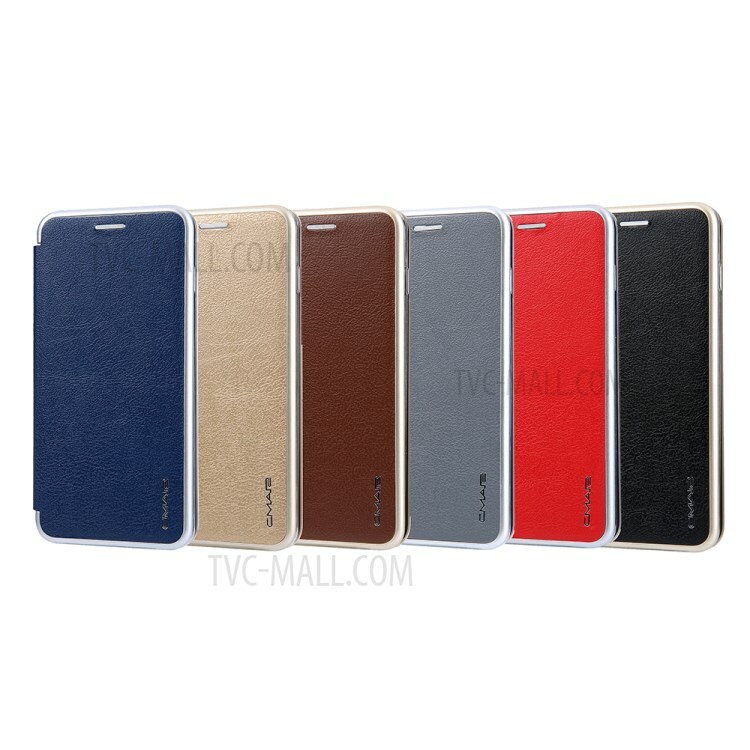 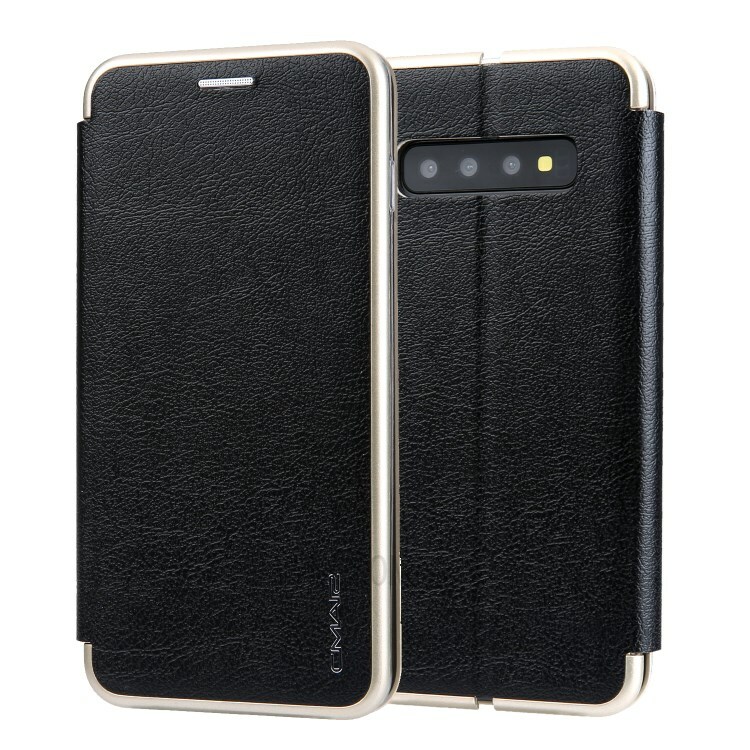 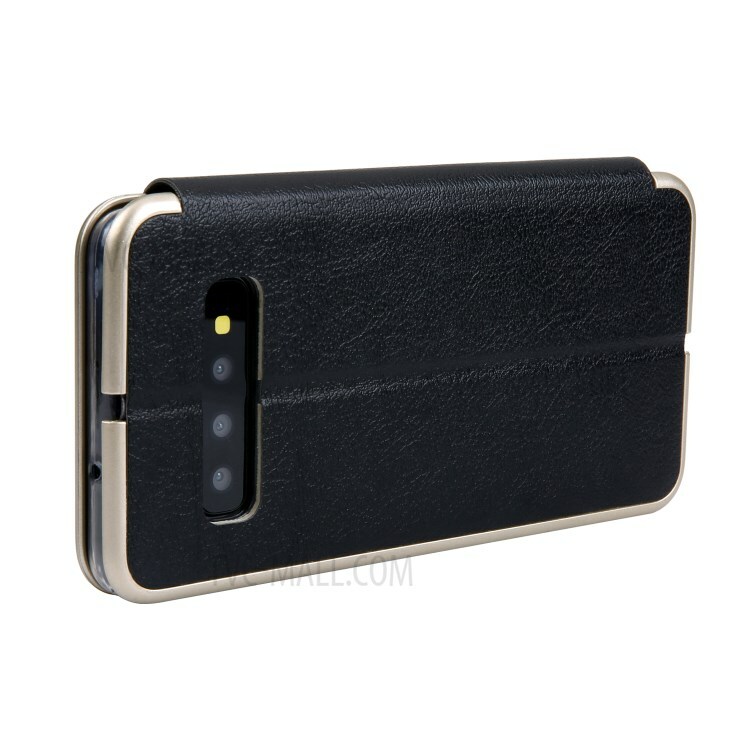 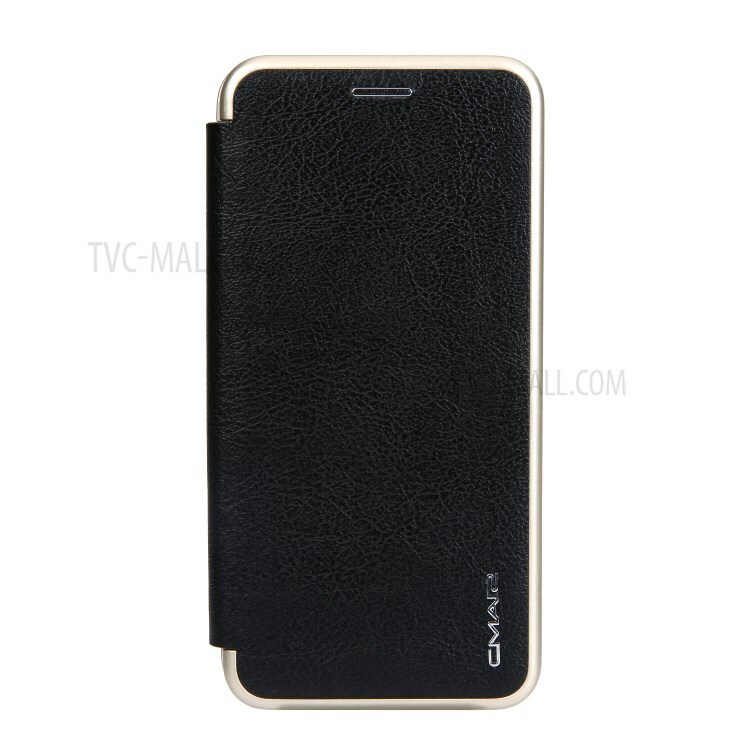 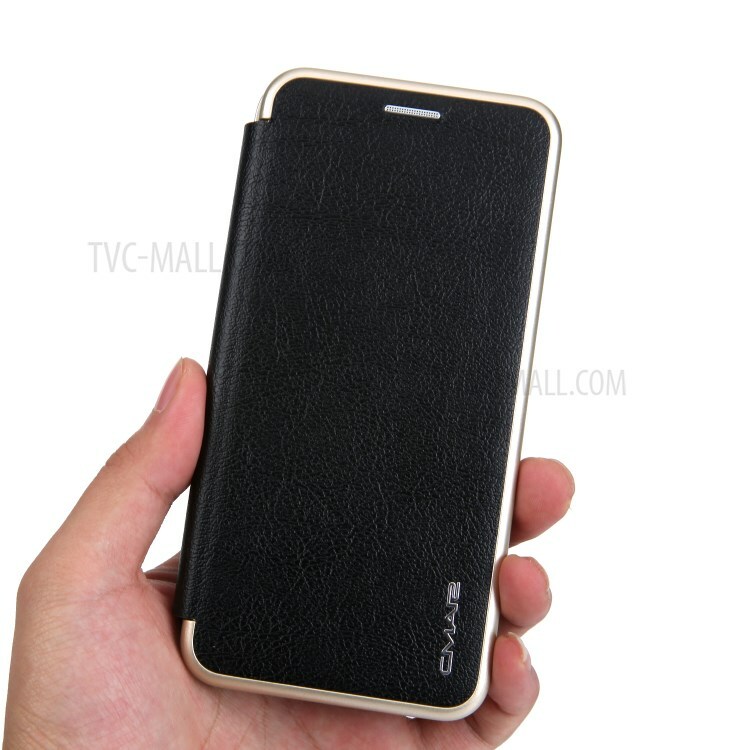 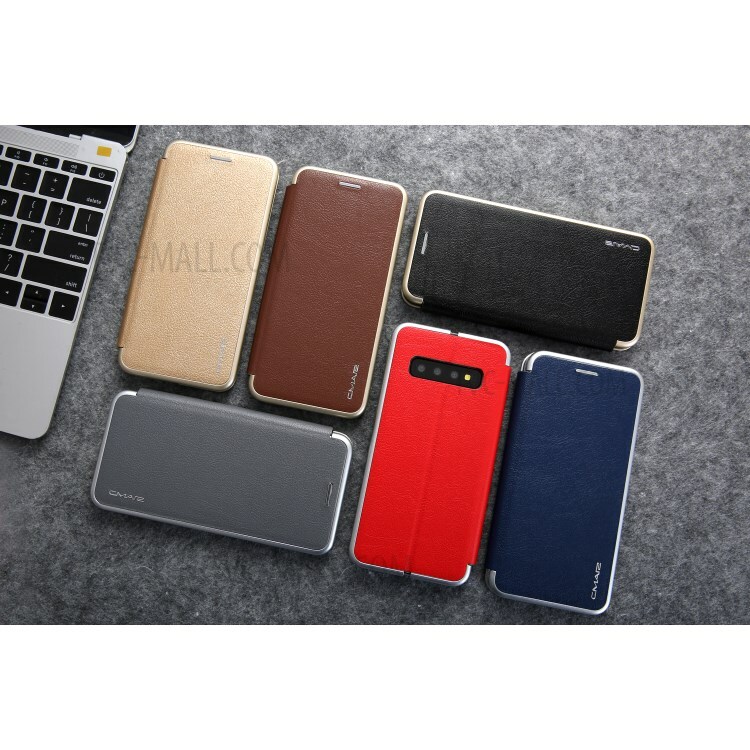 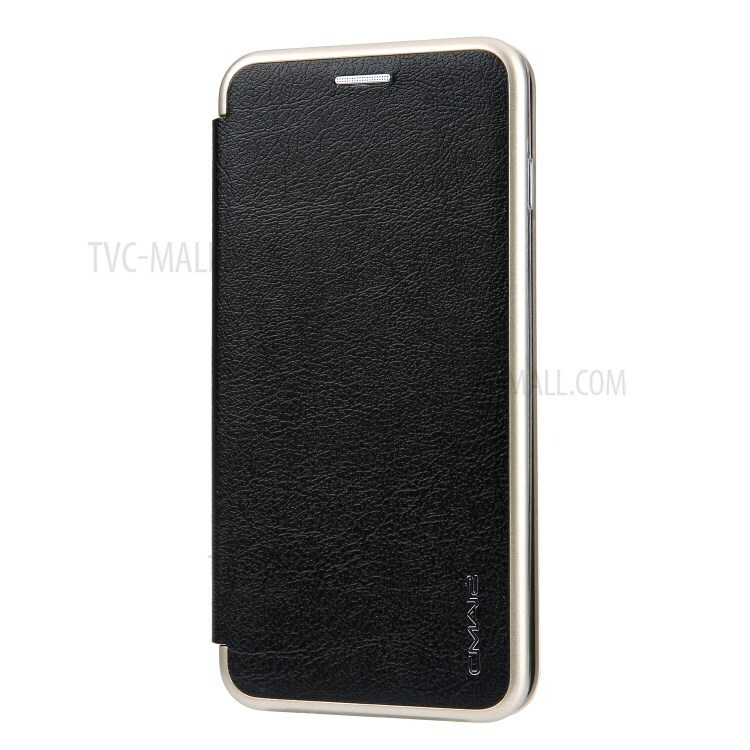 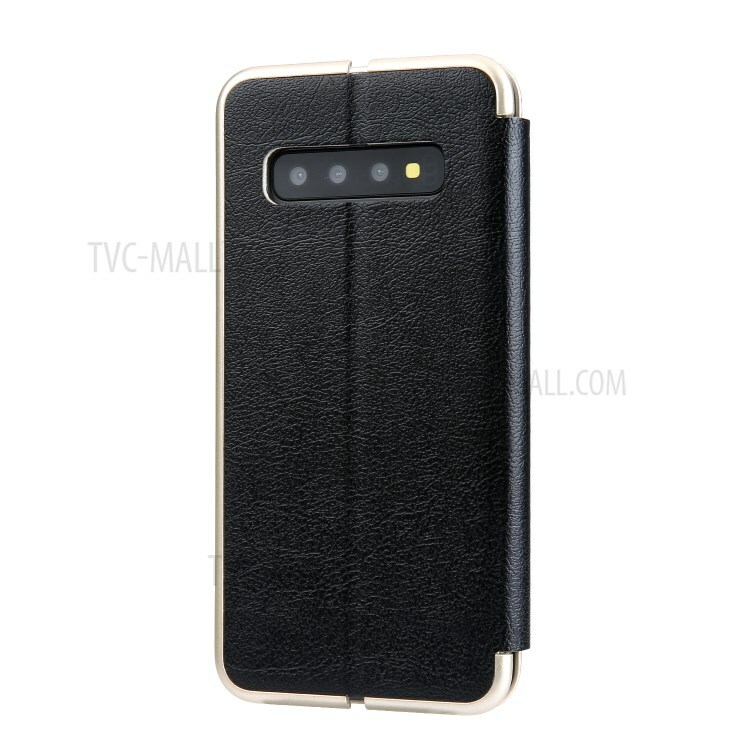 For just $ 3.59 , buy CMAI2 Leather Stand Case with Card Slot for Samsung Galaxy S10 – Black from the wholesale webshop online. 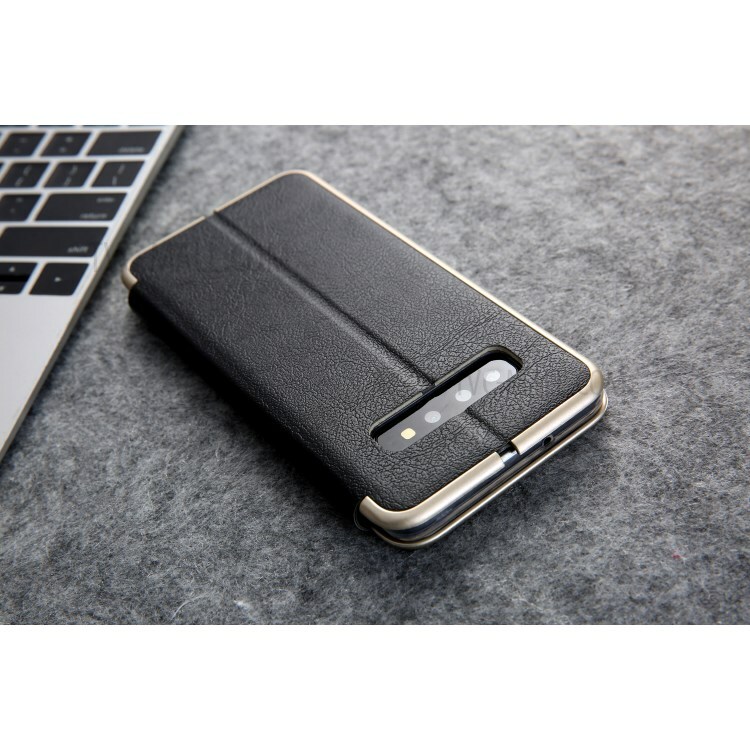 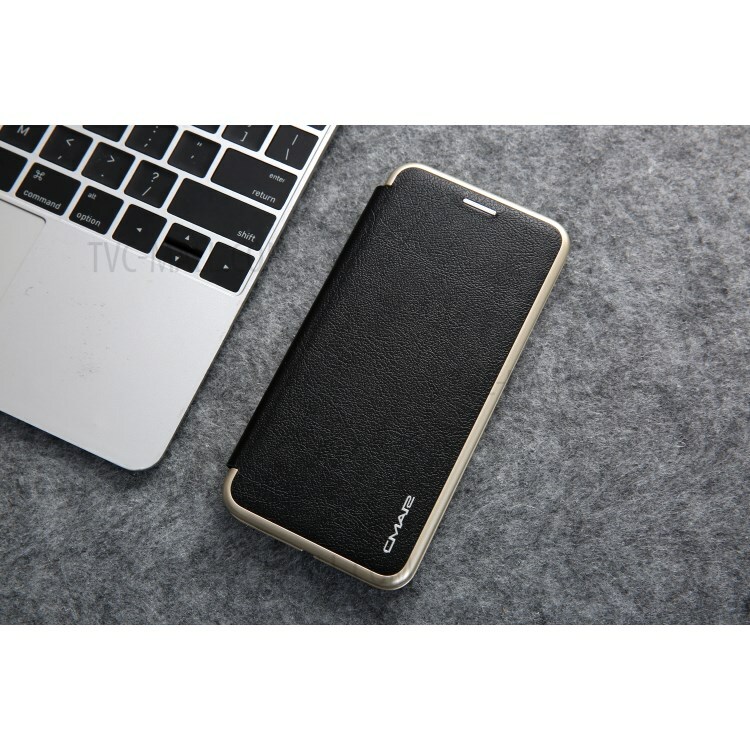 Constructed with PU leather, PC and TPU materials, this case gives your phone all-round protection from daily damages. 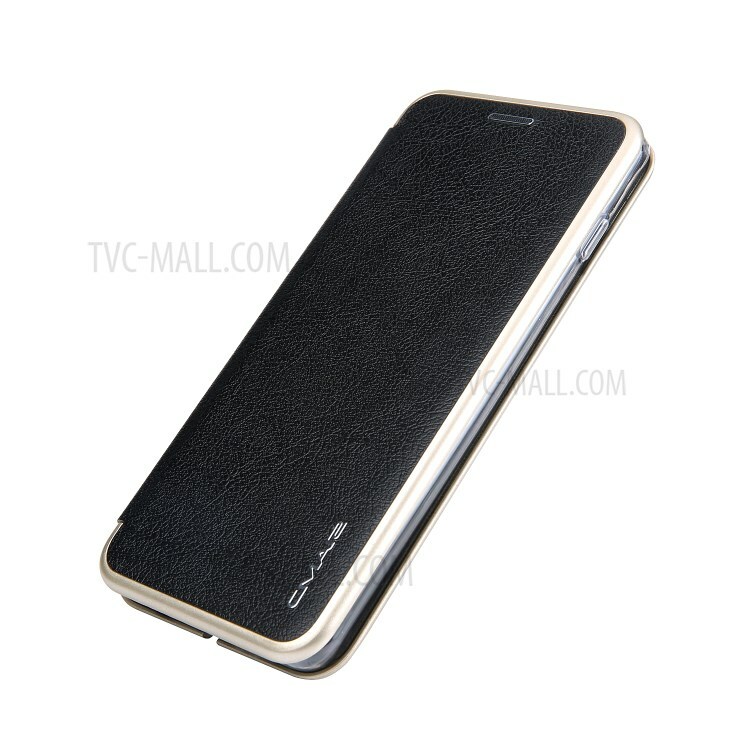 Delicate texture provides elegant look and fine touch feeling. 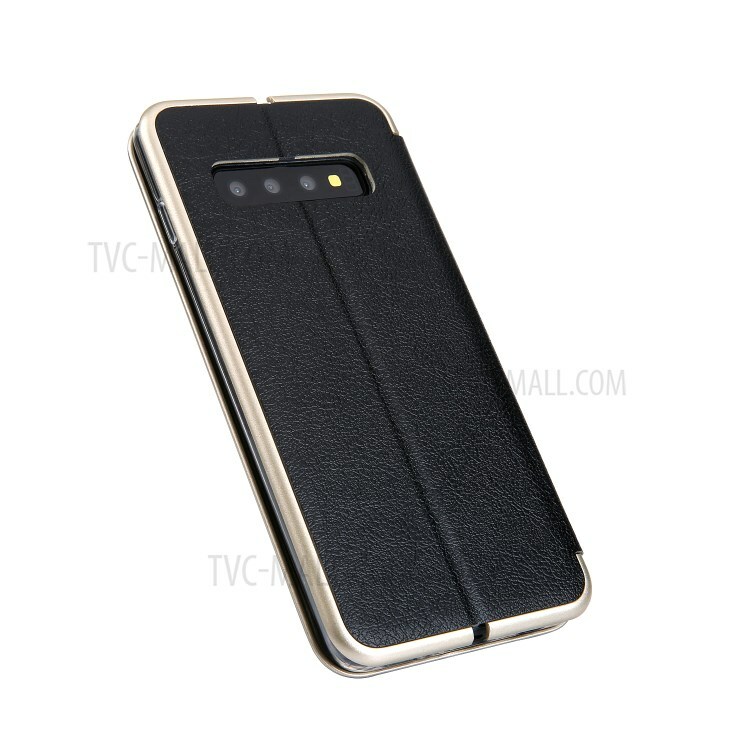 Designed with a card slot inside for you to carry your card conveniently. 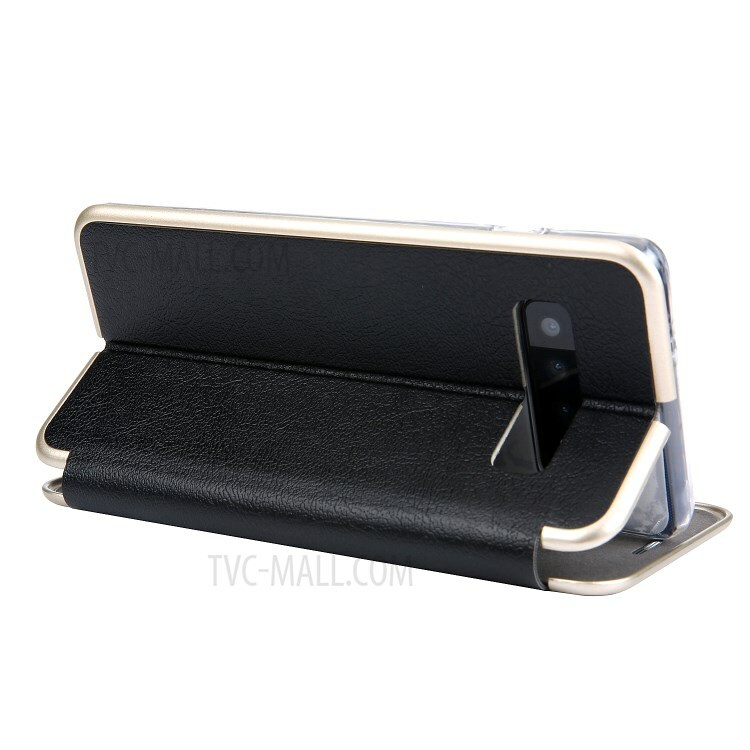 The case can be folded as a stable stand for hands-free media entertainment enjoyment.